Bright and Sunny! 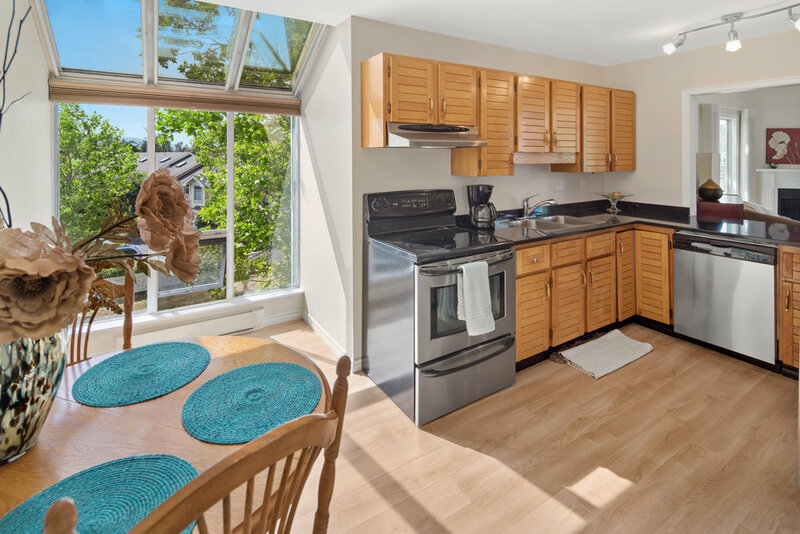 Move right into this cheerful 2-level, top floor, end unit condo with south and westerly views to maximize light. 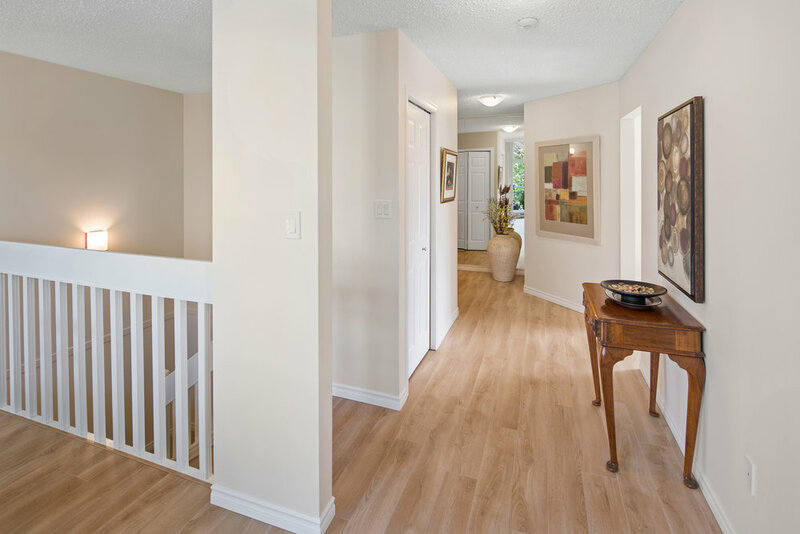 Recent updates include fresh paint, new laminate floors, carpets, blinds and appliances. Totalling 1,685 sq ft, this is the largest unit in the building, and offers 2 large bedrooms, 2.5 bathrooms and a spacious den. The functional kitchen has quartz counters and an eating area with floor to ceiling window. A cosy wood burning fireplace is the focal point of the living room which opens onto the dining area with vaulted, beamed ceilings. Enjoy the sunny outlook from 2 decks. 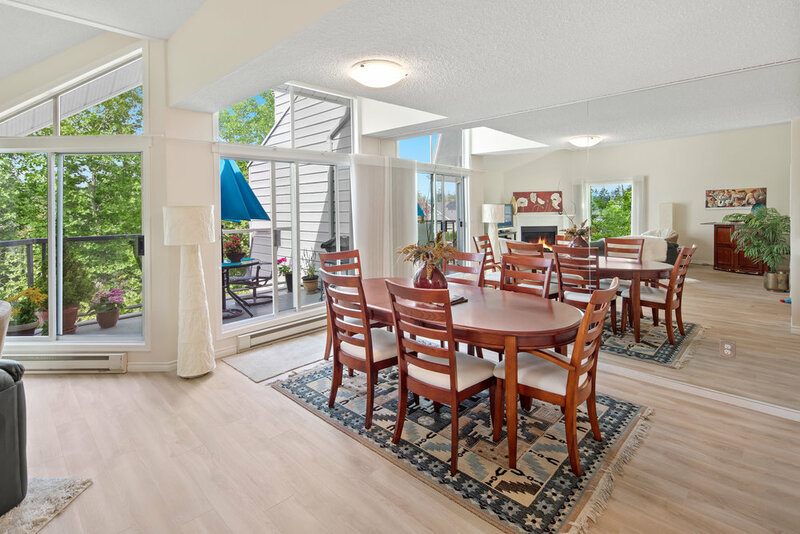 Professionally managed, oceanfront strata complex near to Sidney's marinas, public tennis courts, waterfront walkways and parks. A fabulous community - stay at home and enjoy the swimming pool and gym, play pool or entertain your creative energy in the well equipped workshop. 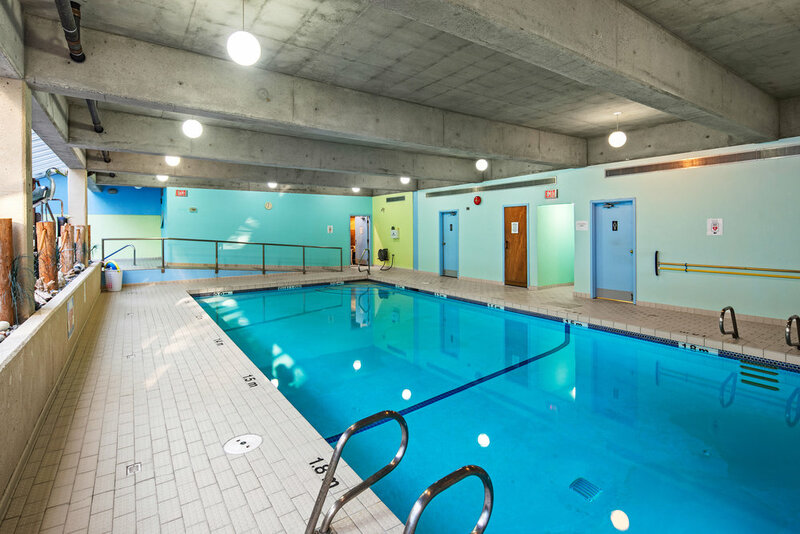 Underground secure parking, additional storage locker and the option to add in suite laundry. Close to the the ferries and Victoria's International Airport. The town of Sidney by the Sea is a special place to call home. 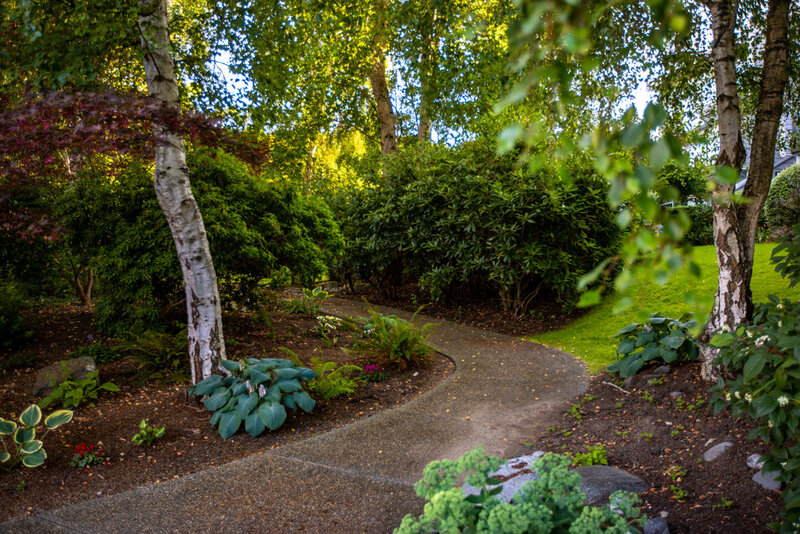 Sidney-by-the-Sea lies on the north eastern shores of the Saanich Peninsula. Sidney’s population is approximately 12,000 and is an attractive destination for visitors by boat, car or ferry. The town is known for its great shopping, books, restaurants, cafes, marinas and aquarium. As quaint as it is rich in activity, there is plenty to be discovered in this small, harbour town set on the Salish Sea. Sidney is one of the 13 Greater Victoria municipalities. Conveniently located just east of Victoria International Airport and about 6 km (4 mi) south of BC Ferries' Swartz Bay Terminal, the town is the only Canadian port-of-call for the Washington State Ferries. Ferries run from Sidney to the San Juan Islands and Anacortes.